W.H. 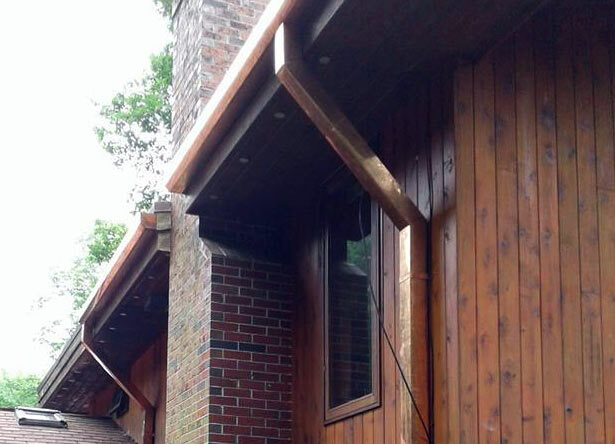 Demmons installed these custom copper gutters on a residential home in Freeport, Maine. 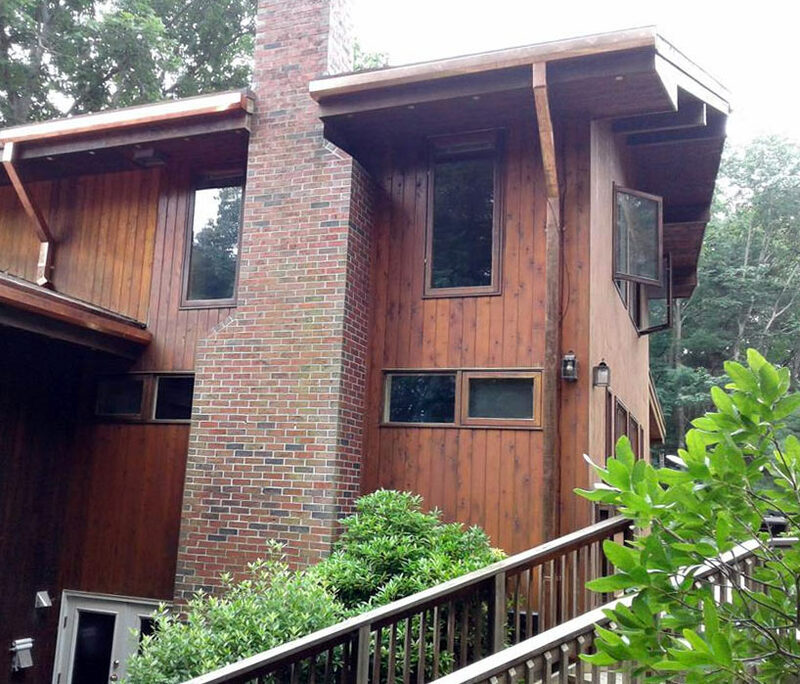 Copper gutters and downspouts take the ordinary looking gutter and turn them into a stunning architectural enhancement. With every year your copper gutters will reach a new level of patina adding a look of elegance and class that your neighbors and friends will envy. W.H. 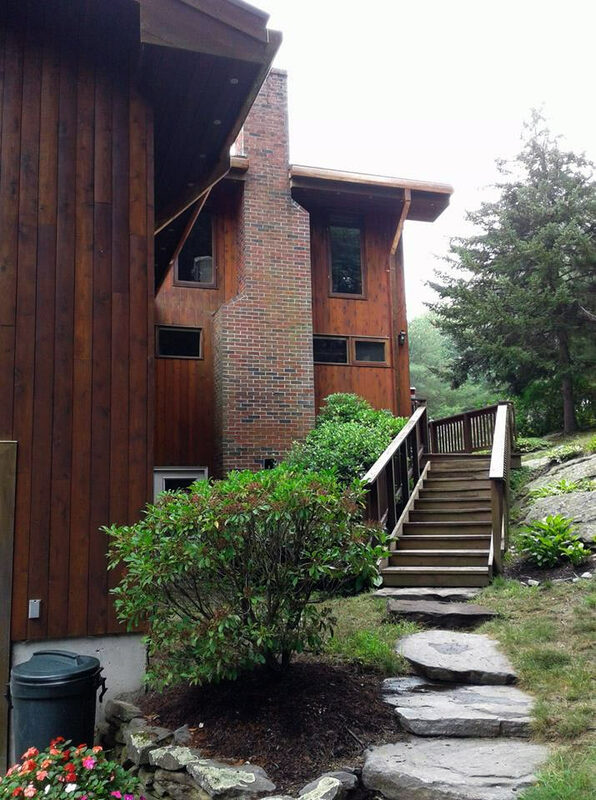 Demmons is the only roofing and gutter contractor in Maine with professional engineers on staff to help with your custom design.